In the past decade, London Fashion Week has gone from the fashion world's underdog to one of the biggest spectacles for emerging designers. The city has produced contemporary favorites like Christopher Kane and J.W. Anderson, and now even American designers like Jeremy Scott are jumping the pond to show in London. 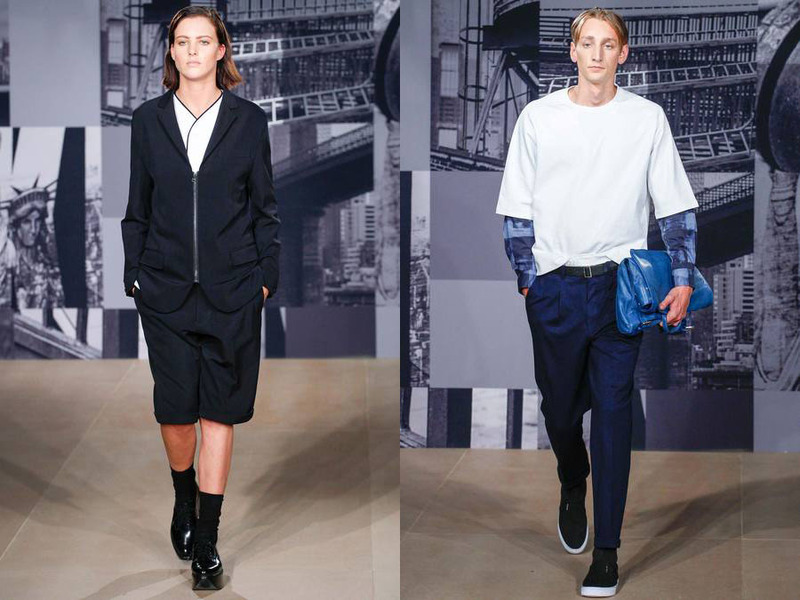 If you needed any more proof that London is the new ‘it’ destination in fashion, consider the fact that the iconic New York brand DKNY just opted to show abroad in London for the first time. Designer Donna Karan has been on a year-long campaign to represent the talented, young creatives of the world. Just as their Fall 2014 show was "street cast" to showcase New York's most stylish creatives, this weekend's London show introduced us to their British equivalents. Notable faces include circus performer Ash Stymest, celebrity progeny Rafferty Law, controversial artist Clayton Pettet, as well as the gorgeous Eliza Cummings, who walked the runway in fabulous androgyny. The collection itself featured a slew of “Yankee” inspired looks. 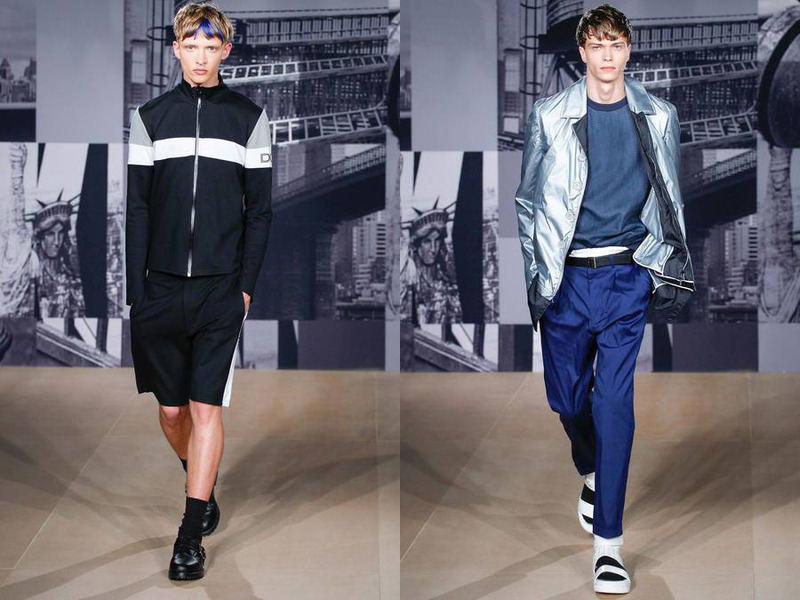 With a focus on sportswear, their classy interpretations of baseball uniforms showed us America’s favorite pastime in a whole new, chic light. The show also included functional garments designed for commuters, which included simple magnetic clasps as well as jackets that transform from day to night. Check out the sportiest looks below.